With the annual monarch butterfly migration approaching, you can help them on their way. LOUISVILLE (WHAS11) – Help tag Monarch butterflies at the Louisville Zoo during Flutter Fest. Some butterflies from Louisville have been found more than 1,500 miles away. 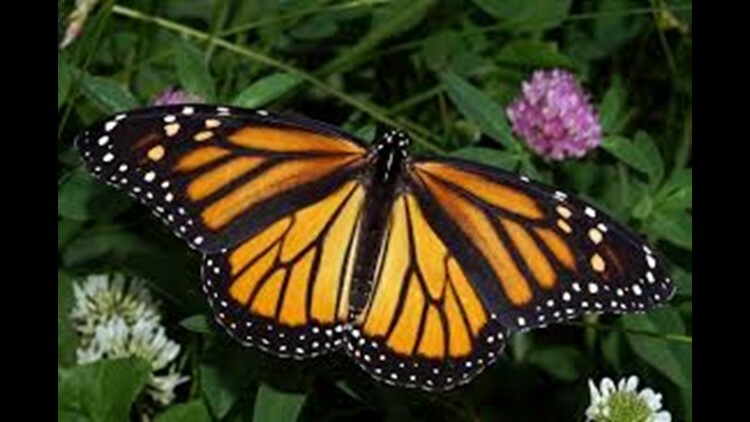 Monarch butterflies migrate to Mexico and Southern California. Not only will you be tagging butterflies, they'll also be education stations, arts, and crafts and a parade.